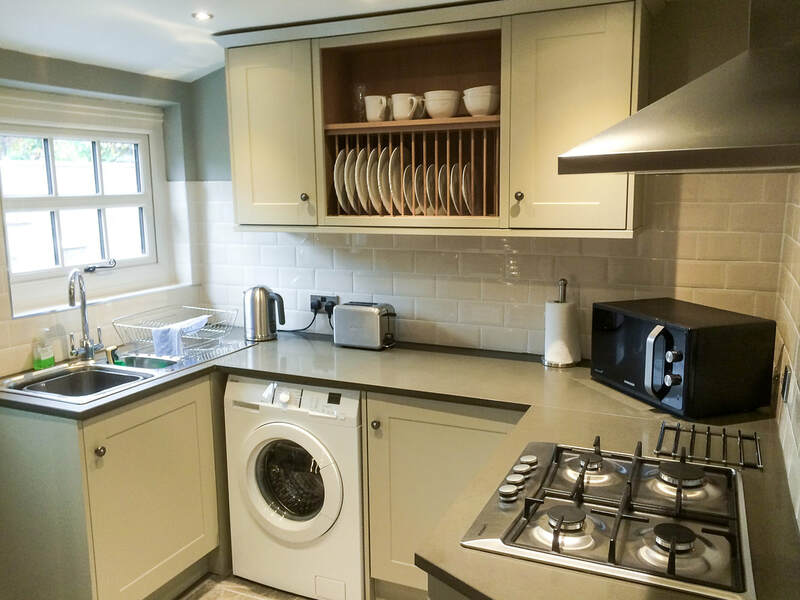 Beautifully renovated to an exceptional standard, located in the lovely village of Ingleton, on the edge of The Yorkshire Dales with the famous Waterfalls Walk and White Scar Caves on the doorstep. 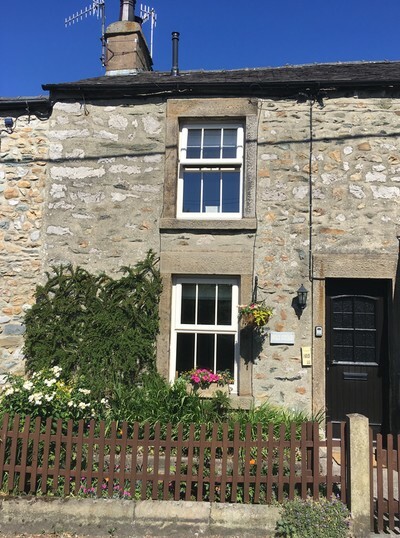 Molly Cottage sits at the foot of Ingleborough and is surrounded by beautiful Yorkshire countryside, perfectly suited to those wishing to either escape with their walking boots or explore the hills and valleys from the saddle. 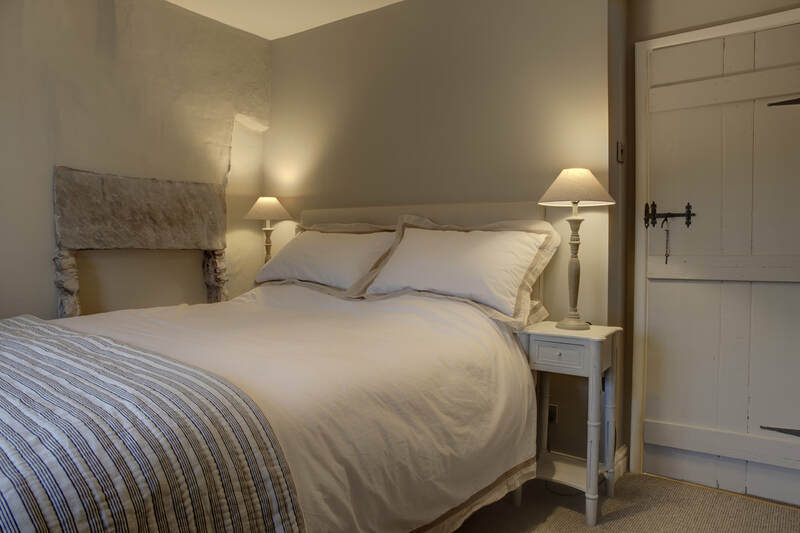 Great pubs, restaurants and shops all within walking distance of the cottage with the market towns of Kirkby Lonsdale and Settle a short drive away. 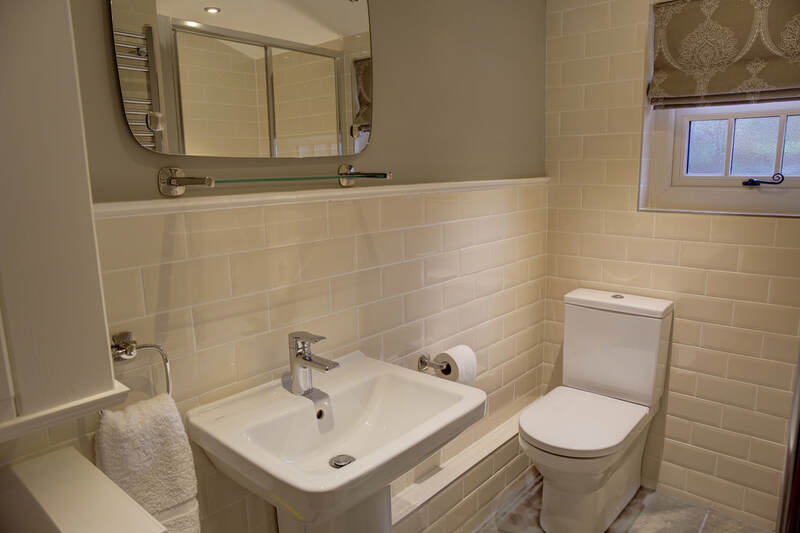 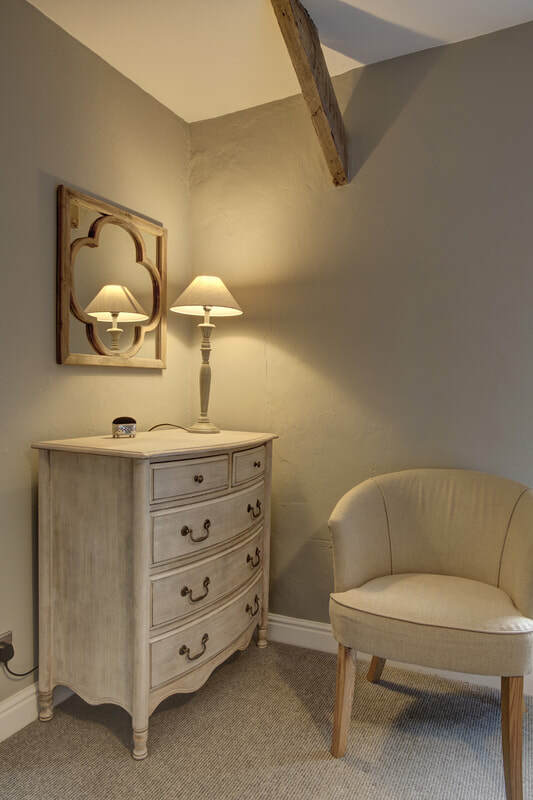 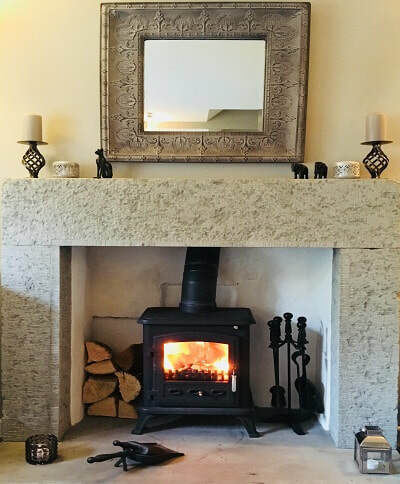 ''We have had a fab stay, cottage is brilliant and in a great location. Love all the extras, we wanted for nothing. Recommend the waterfalls walk and the walk along the river at Kirkby Lonsdale"